Brunk Auction's upcoming three-day sale features over 1,700 lots of fine art, antiques, jewelry and more, including a rare map from a president's cousin and a 21-carat aquamarine. 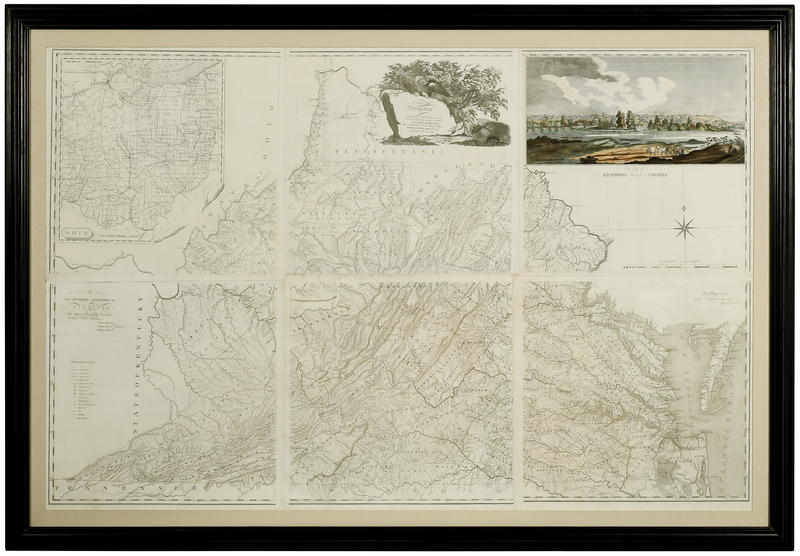 The premiere lot in the sale is a very rare and detailed map of Virginia, published in 1808 by Bishop James Madison, a cousin of President James Madison and also president of the College of William & Mary. 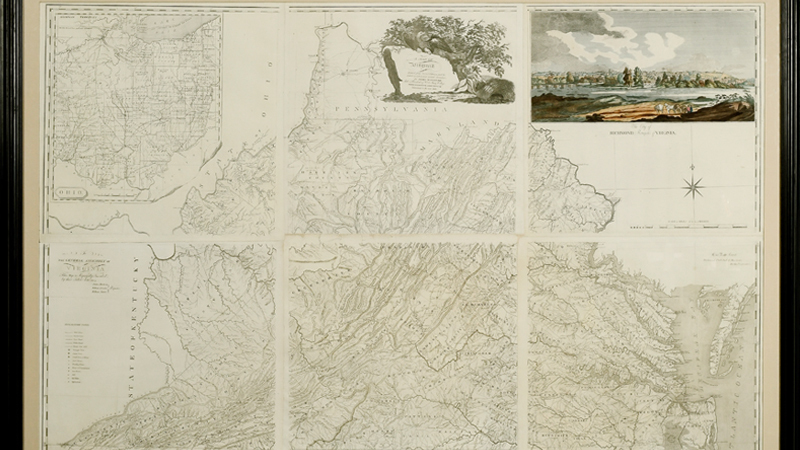 It is the only complete copy of Madison's map known to exist and has been in the collection of the Colonial Williamsburg Foundation since 1990, who is now selling it to benefit their acquisitions fund. Old St Phillips, Alfred Heber Hutty. 1950, watercolor and gouache on paper. 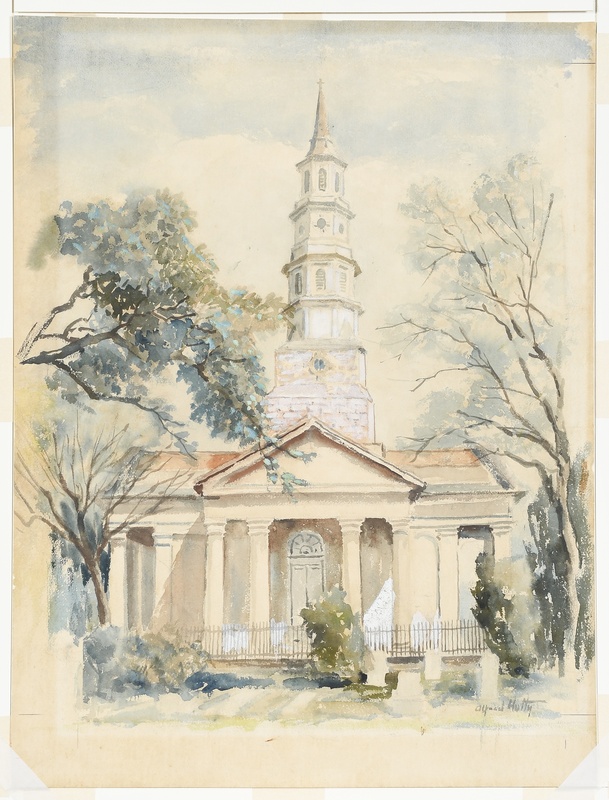 This watercolor of Old St. Phillips Church in Charleston, South Carolina was painted by Alfred Huber Hetty, one of the leading artists of the Charleston Renaissance. Between the World Wars, Charleston flourished with an artistic spirit, evident in how the Southern city's charm was captured in architecture, landscape paintings, and watercolor portrayals. This print was completed in 1950 and captures a dreamy vision of Charleston, which Hetty described on his first visit as "heaven." 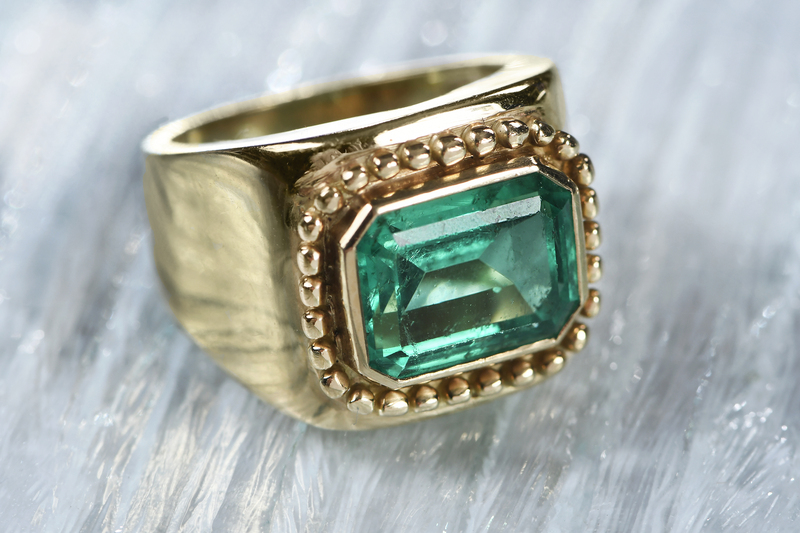 This bold statement ring is comprised of a 4.5-5 carat emerald of Colombian origin set in 18 karat yellow gold. 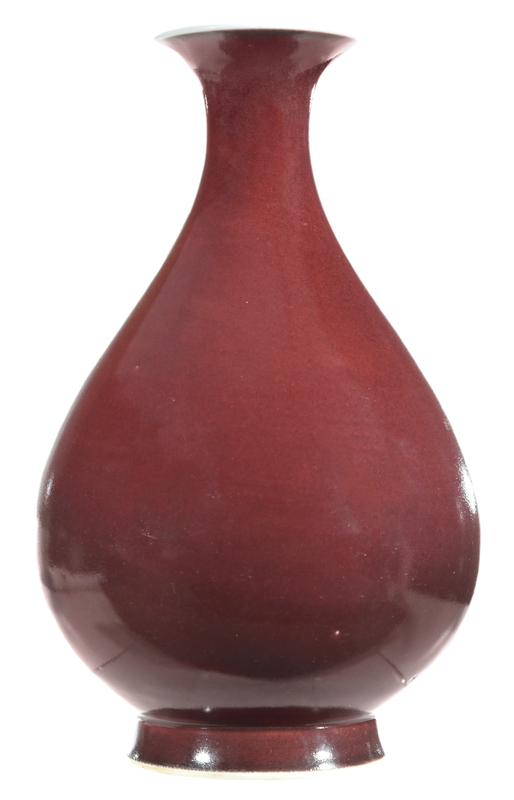 Dating to the Daoguang period of the Qing Dynasty (1821-50) is this beautiful copper-red glazed pear-shaped vase. Chinese porcelain proliferated during this period as the West became increasingly covetous of Chinese arts. There are two of these vases at the auction. This ornate butterfly brooch was designed by Daniel Brush. 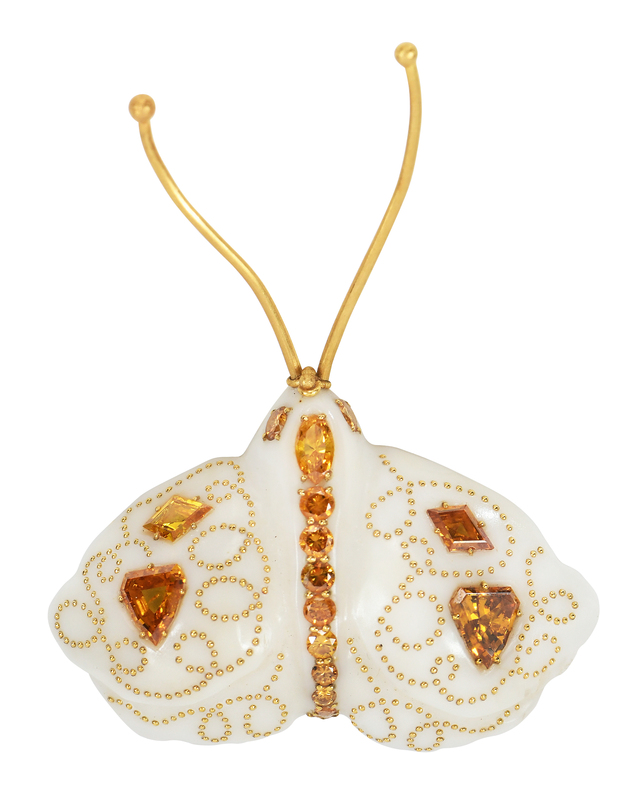 The body is resin and is embellished with orange and yellow diamonds and 22-karat gold. A former art history professor at Georgetown University, Daniel Brush has a strong following, but perhaps only 20 collectors own his one-of-a-kind pieces. He works alone, and produces at most maybe five objects a year (each with hundreds to thousands of hours investment). 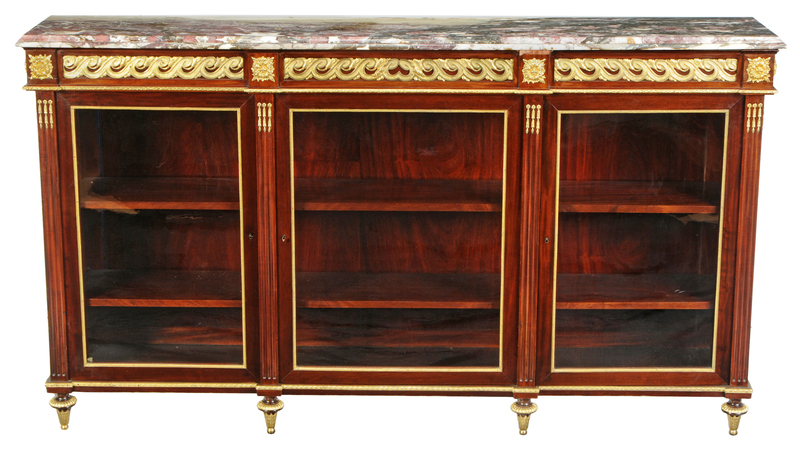 Add royal elegance to your home with this Louis XVI-style ormolu-mounted server. The antique French piece dates to the late 19th century and boasts a marble top, three glazed doors that open to adjustable shelved interiors, fine gilt bronze mounts and a paneled back. This exquisite glass claret pitcher is a rich apricot color with a branched floral design. It was made by Stevens and Williams, one of the oldest British glassmakers around 1900. In 1930, the company's name changed to Royal Brierley Crystal when it received the royal warrant of appointment as glassmakers. 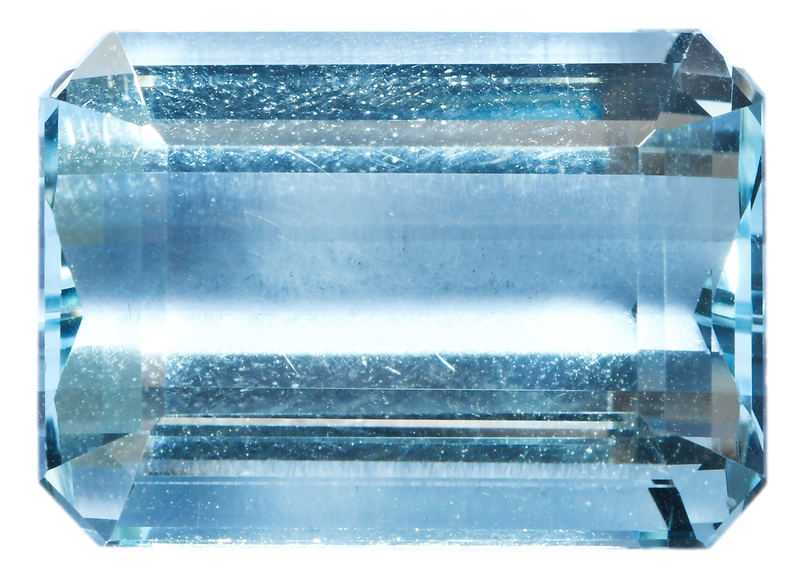 Weighing 21.7 carats, this emerald cut aquamarine is a stunning gem. The ancient Romans believed that the stone was energy giving and cured sea-sickness. The Water Frog, Mark Catesby. 1754, hand-colored engraving on paper. British naturalist Mark Catesby published 220 colorful plates of North American flora and fauna in the mid-18th century in The Natural History of Carolina, Florida and The Bahama Islands. 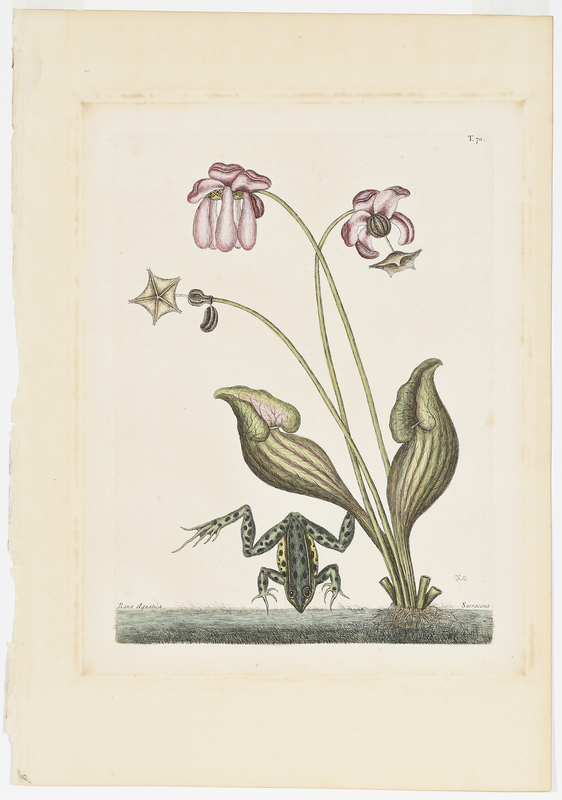 This hand-colored engraving titled The Water Frog dates to his 1754 edition.